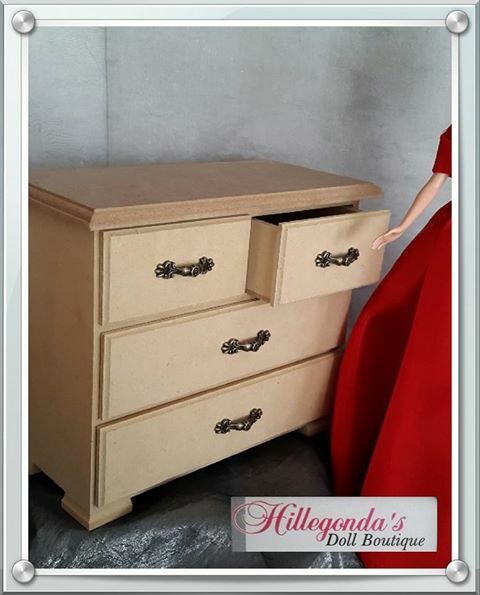 Welcome to Hillegonda’s Doll Boutique. 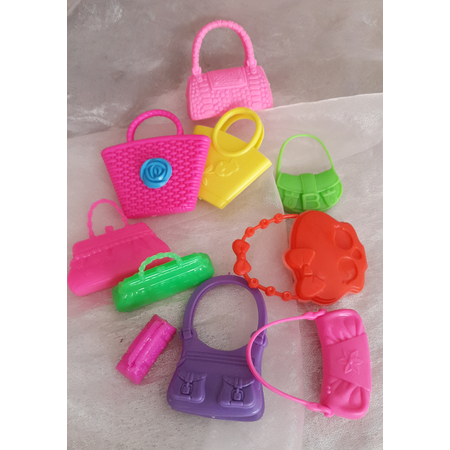 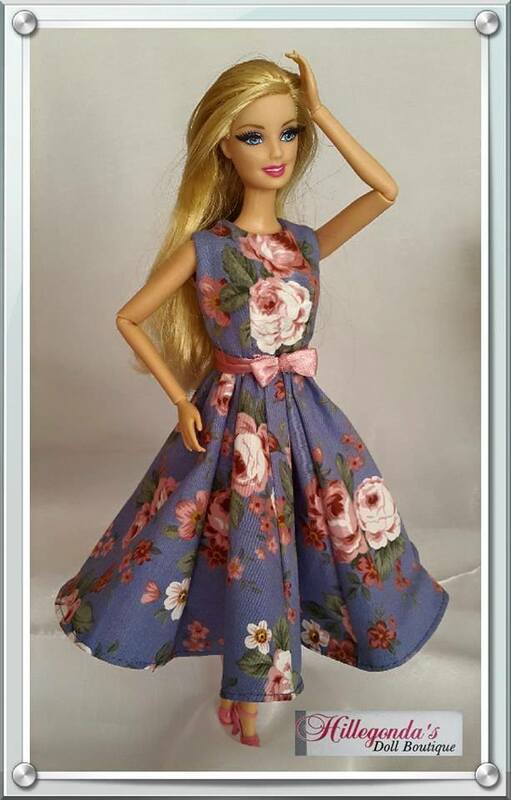 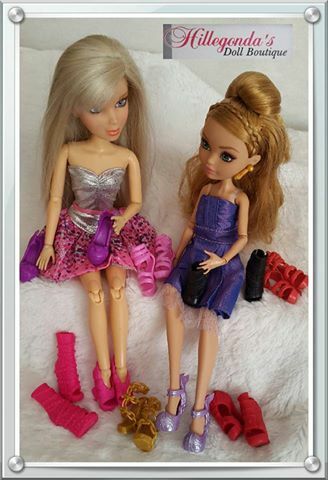 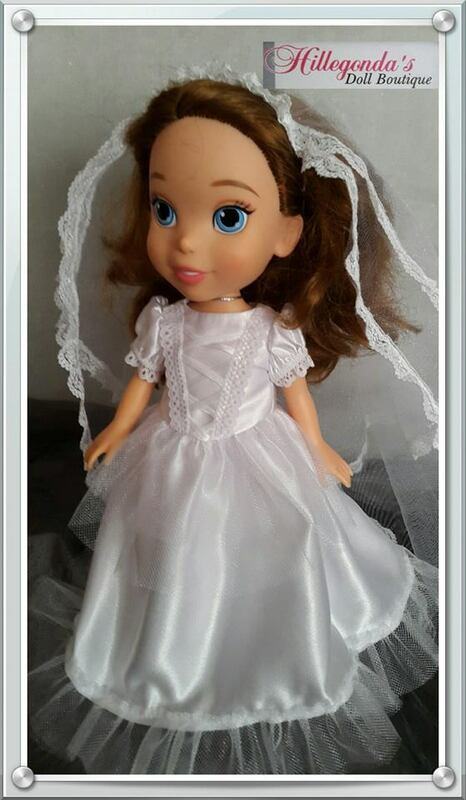 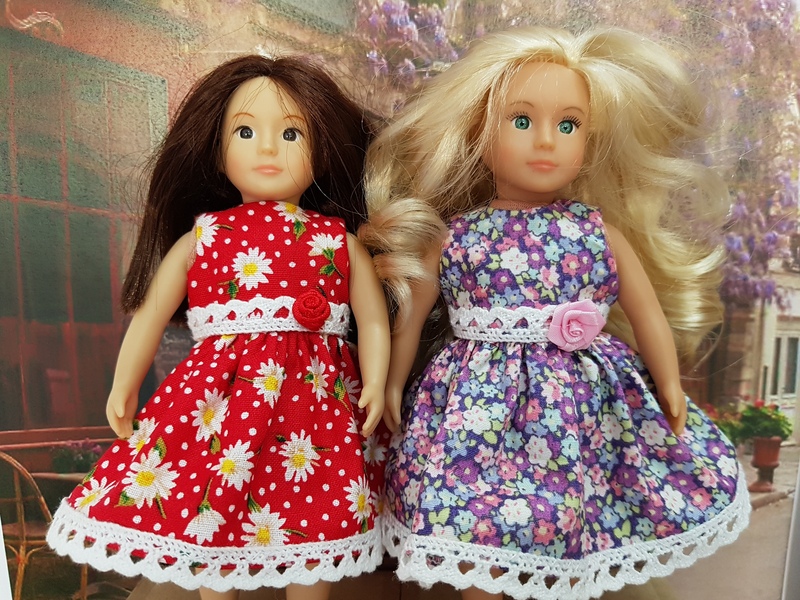 Here you will find various ranges of clothes and accessories for your doll. 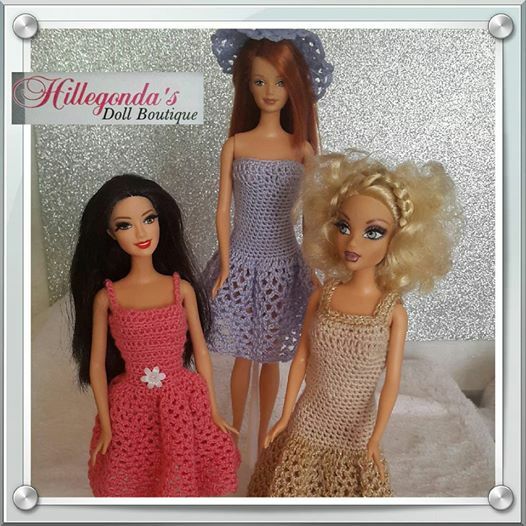 I create designer ranges as well as general clothing for the dolls under the name Hillegonda. 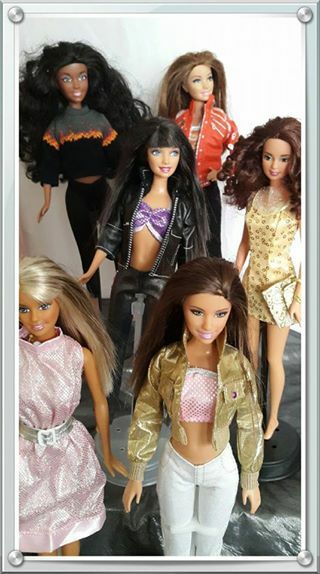 You will find information about my clothing lines in the gallery. 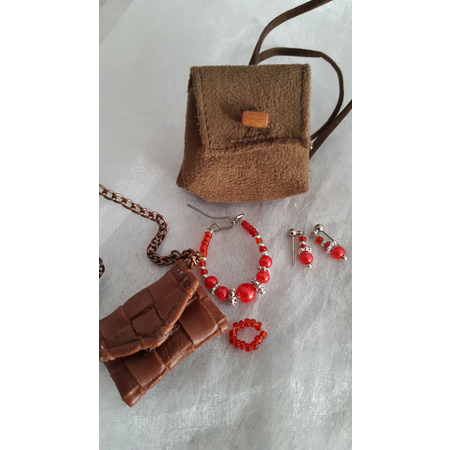 Clothing and accessories for sale are available on my shop page. 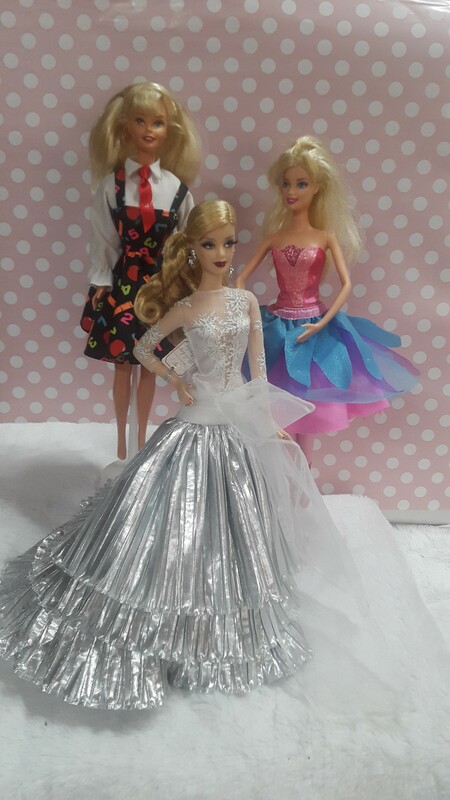 There are clothing that I made as well as clothing made by other seamstresses and imported clothes from China. 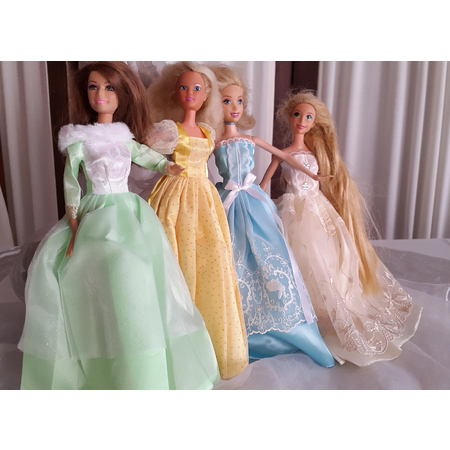 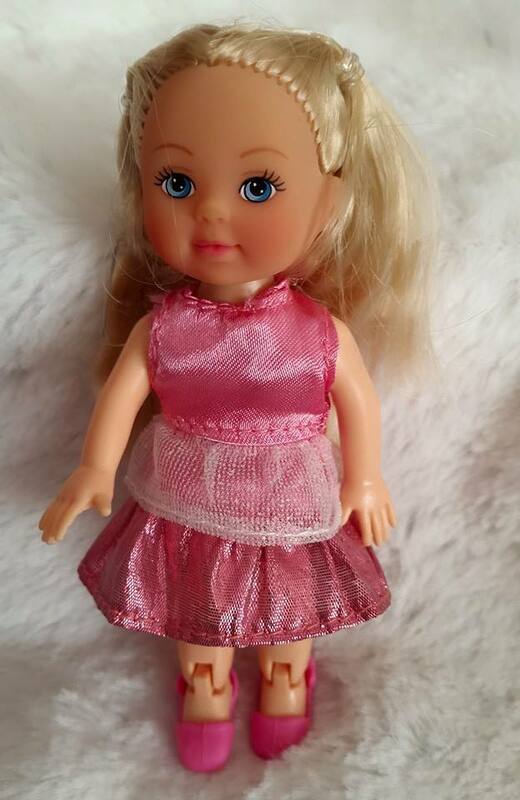 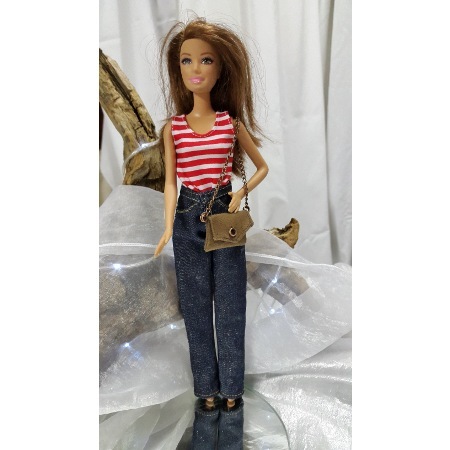 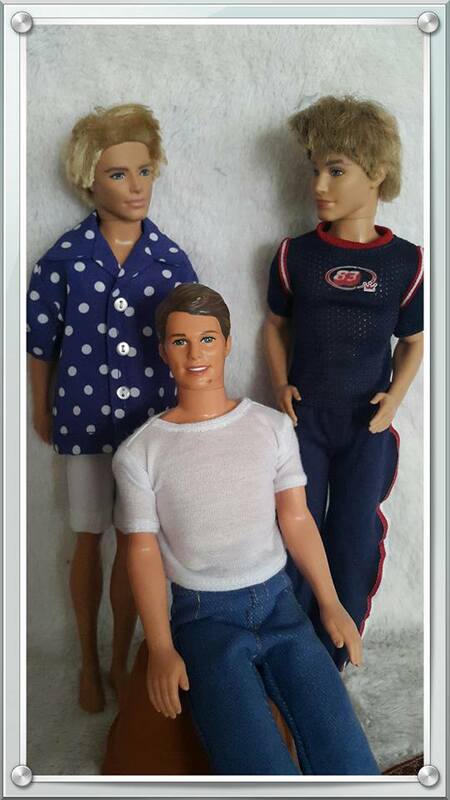 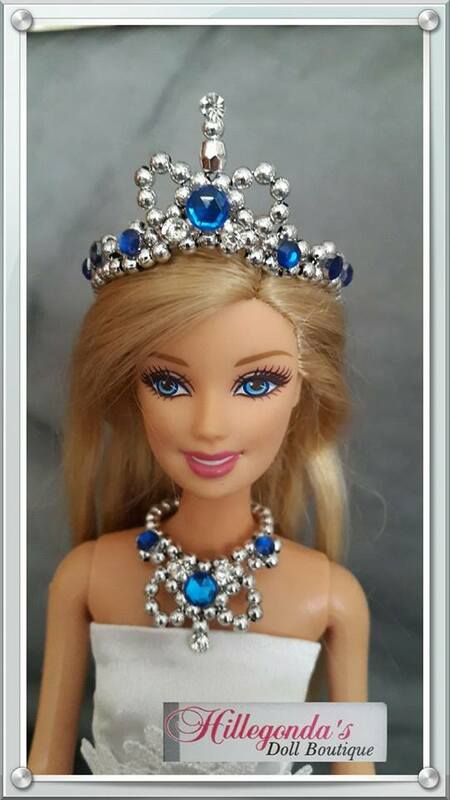 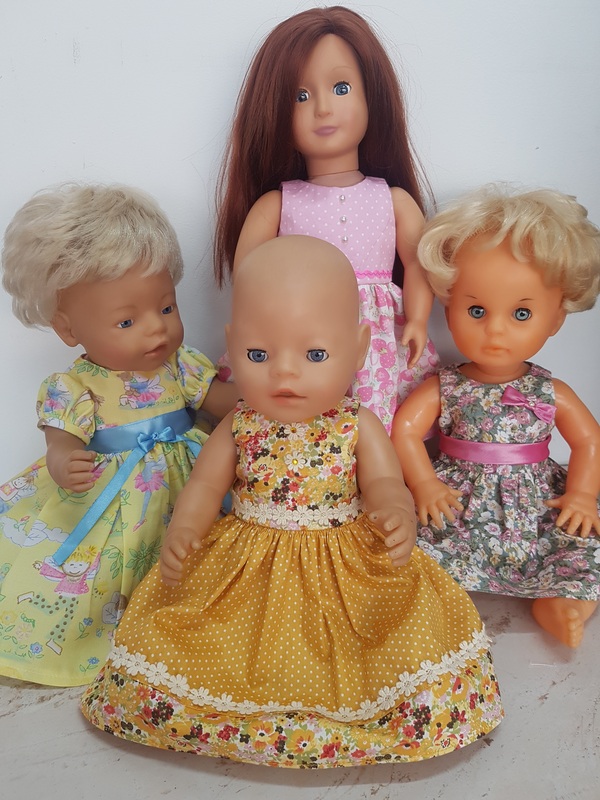 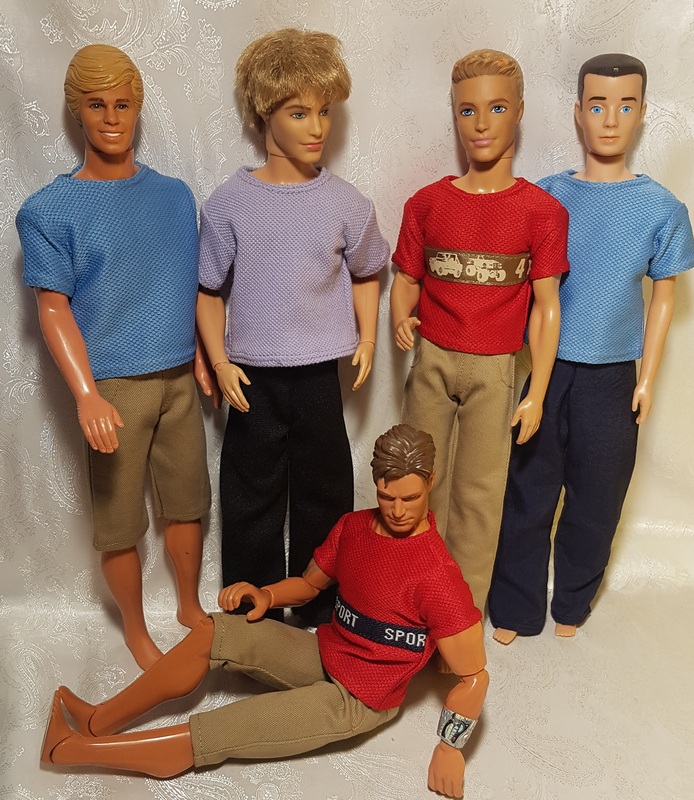 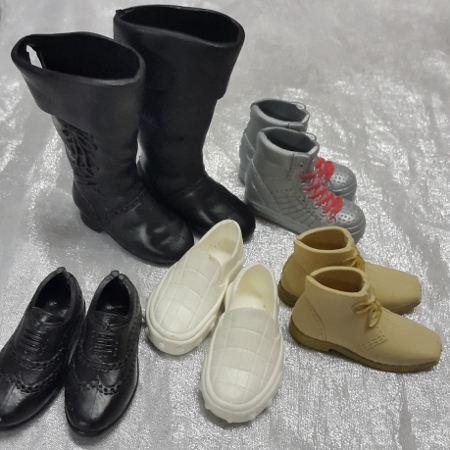 You will find clothes, furniture and accessories for 30cm fashion dolls, like Barbie, Ken and 45cm(18″) dolls like Our Generation and Baby Born dolls and some other dolls on this site. 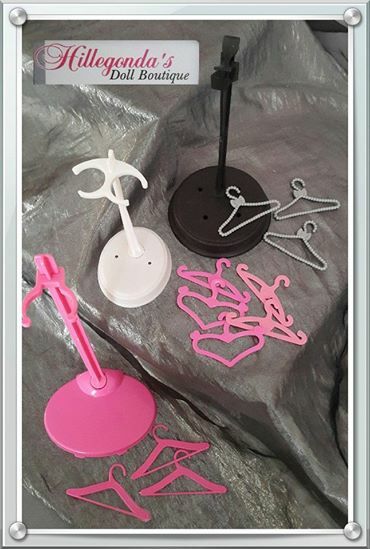 We now also have a shop front in Pretoria, South Africa, located in Villieria, cnr of Ben Swart and 24th avenue. 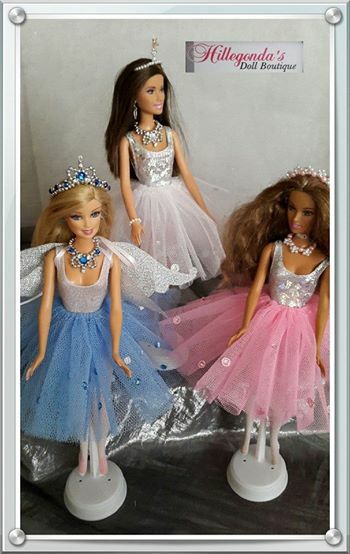 Hours: Weekdays 13:00-16:30, Saturdays 10:15-13:00. 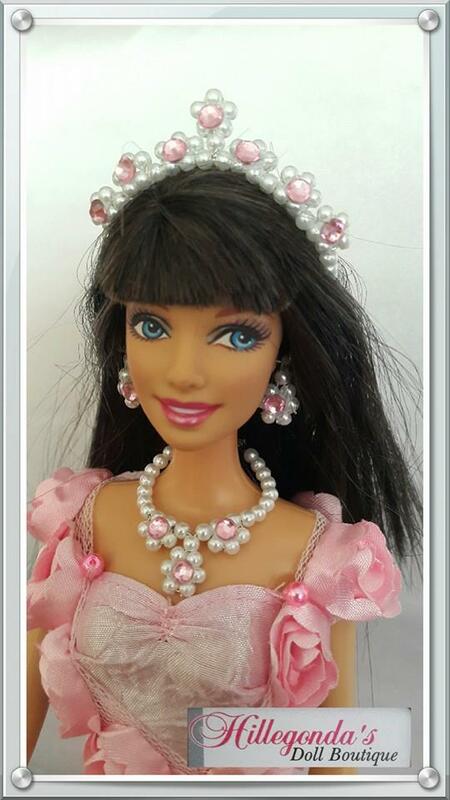 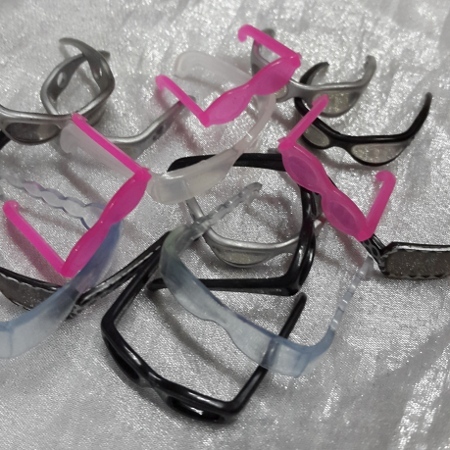 I ship from South Africa and will ship worldwide at additional cost. 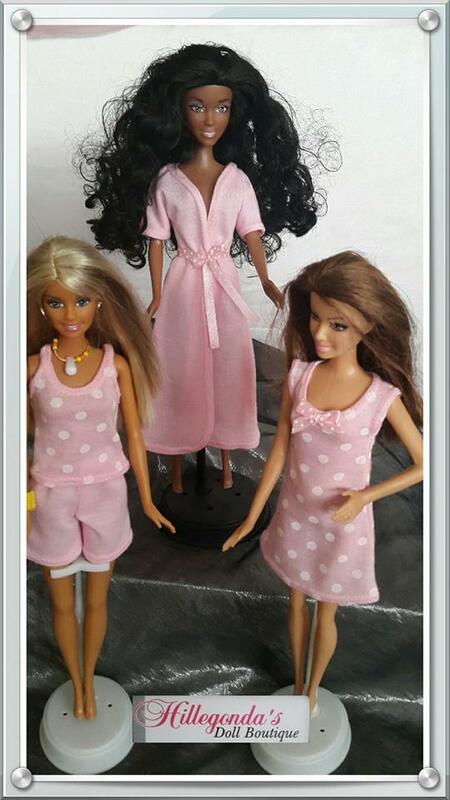 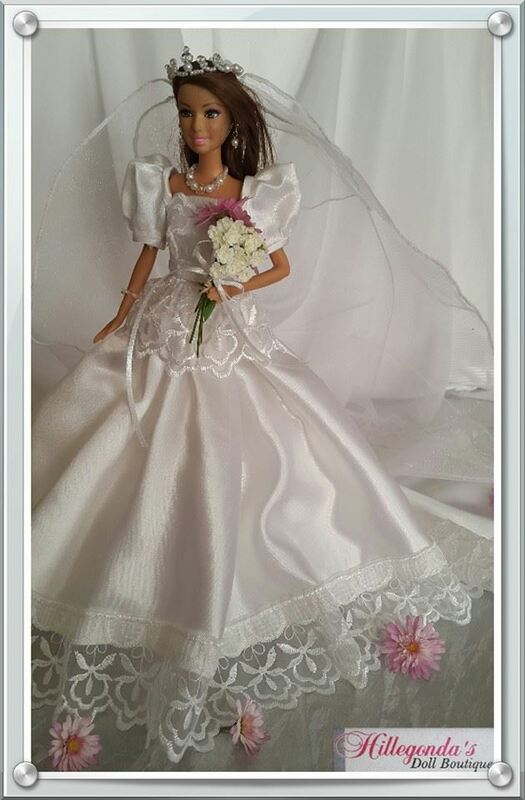 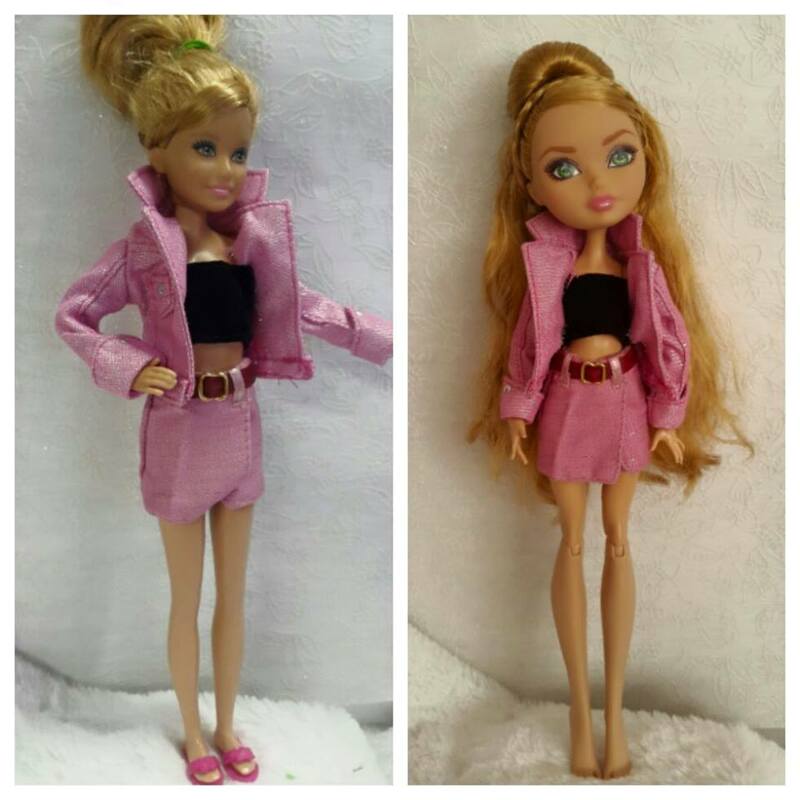 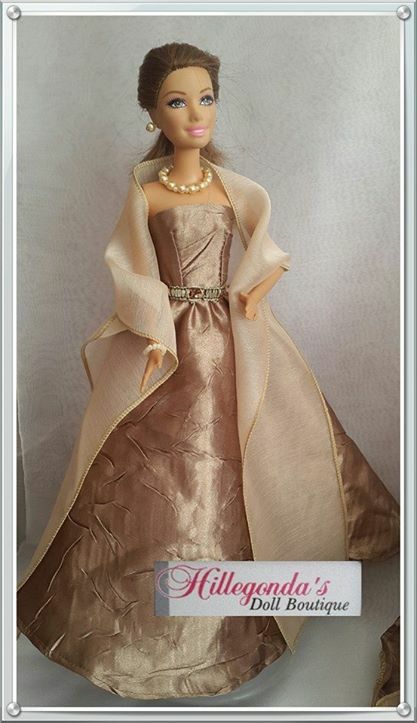 If you like the clothing I made, please like my facebook page: Hillegonda’s doll boutique.